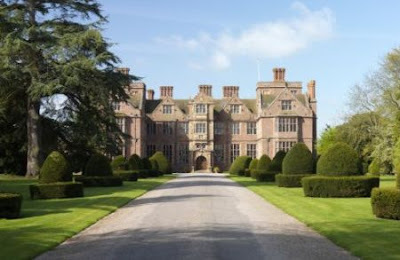 Condover Hall, near Shrewsbury, is set to become a center for learning next year. The historic property was recently purchased adventure course provider JCA. Previously owned by Priory Education Services, the house was run as a school for young people with autism. That firm decided to sell the four-storey property due to mounting maintenance costs; it's been on the market for just over a year. JCA officials say they were “delighted” to have purchased it. The company provides residential activity courses for youth and has 13 centers throughout the UK. 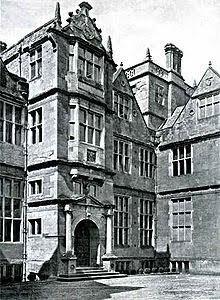 The company already has approval from Shropshire Council to convert the courtyard building to a dining room and change the use of some of the buildings; external changes approved include adding outdoor games and activity areas, and demolishing an elevated walkway. Happily, about 60 jobs will be created as a result of the project. The hall will also be available for use as a conference destination, featuring a movie theater, swimming pool, sports hall, computer center and multiple meeting rooms.